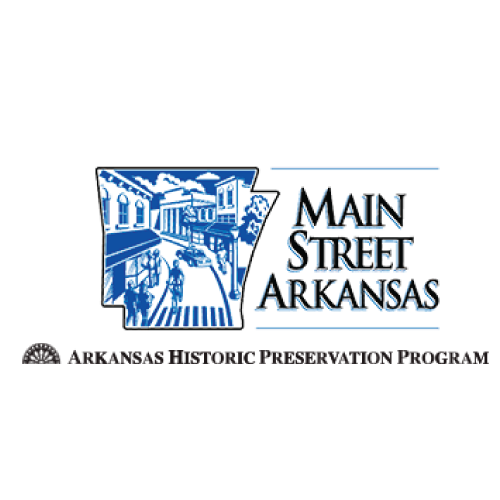 The mission of Main Street Helena is to serve the community by promoting the preservation and economic revitalization of the historic downtown business district in the City of Helena, Arkansas. It is the mission of Main Street Helena to serve the community by promoting the preservation and economic revitalization of the historic downtown business district in the City of Helena. Our vision for downtown Helena embraces an appreciation of the past and celebration of the future. It fosters opportunities to build on our assets and promote our unique architecture, distinct festivals, the Mighty River, and our identifiable heritage and culture. It offers our residents a safe and authentic lifestyle that thrives with loft living, various entertainment opportunities, core service providers, and key professional businesses. It encourages our entrepreneurial spirit, artistic expression, entertainment activity, and hospitality to visitors. Located on the banks of the Mississippi in the heart of the Delta, downtown exhibits natural spaces and historically sensitive building restoration. This provides residential living and office space in upper building floors; ground level spaces that house a healthy mix of locally owned businesses that display the creative riches of the area; and easy access to natural features including the river and surrounding green spaces. Drawn by the natural and traditional sights, smells, and sounds of downtown activities, locals and visitors experience a creative and lively community center. Our vision is achieved and maintained through a strong public-private partnership among local government, businesses, educational institutions, non-profit community based organizations and the residents of Helena-West Helena. This partnership is devoted to constantly working together to make our downtown an asset and a success as both a business district and a thriving neighborhood.